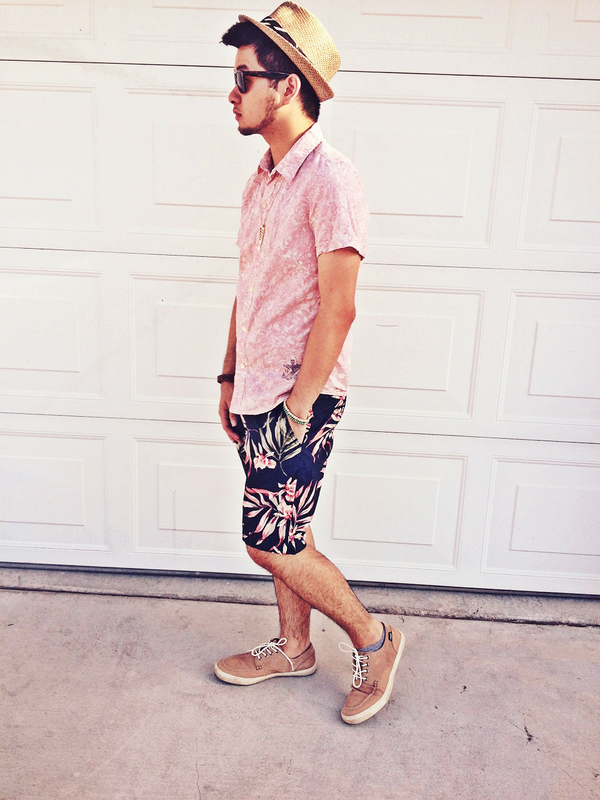 I enjoy mixing prints. 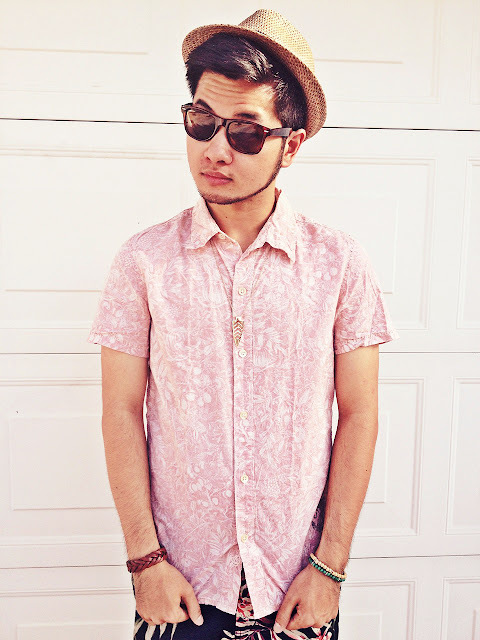 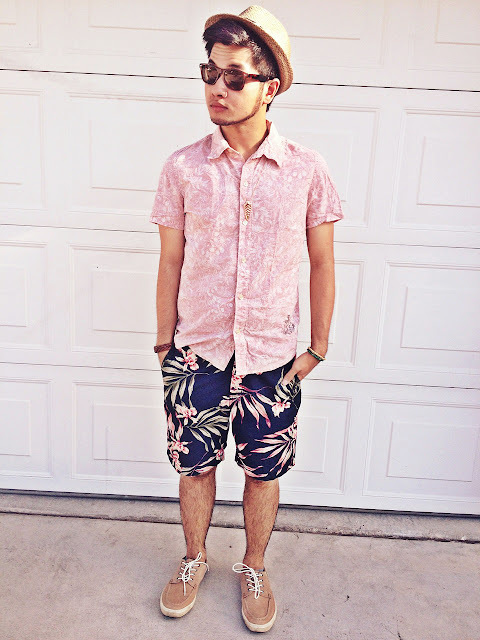 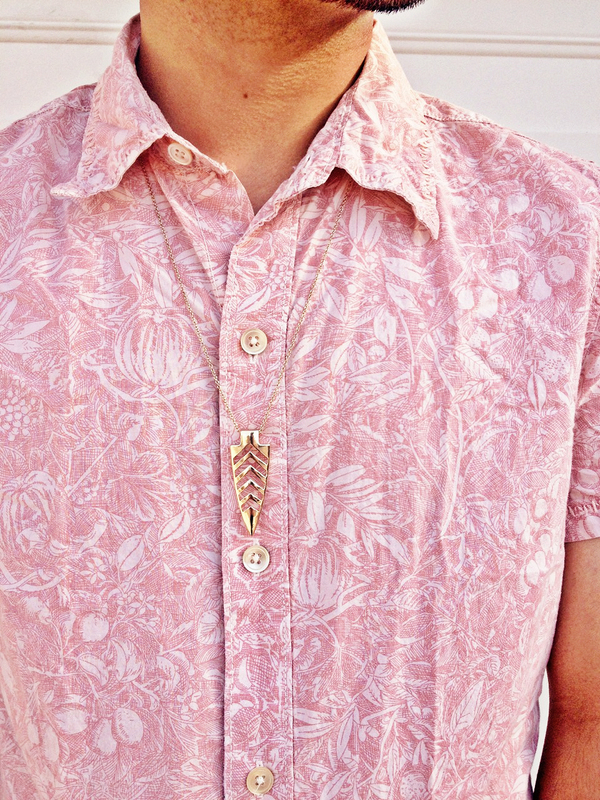 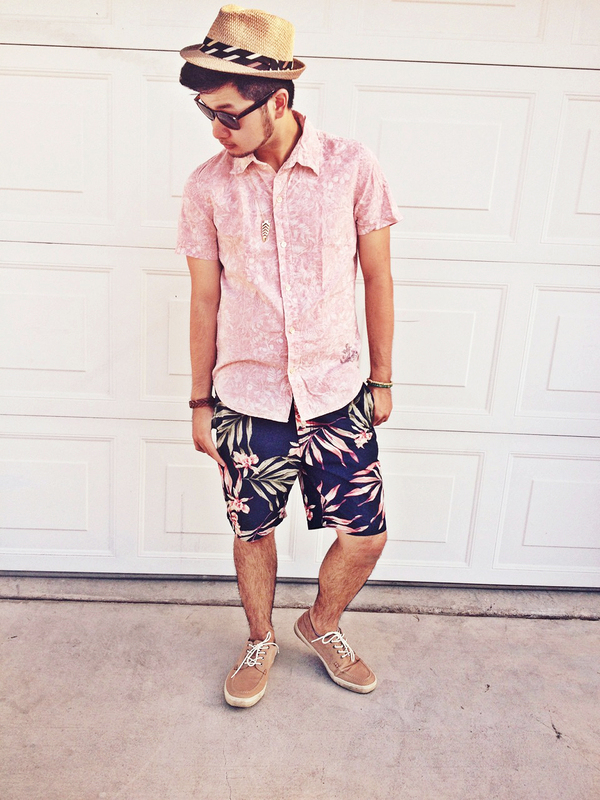 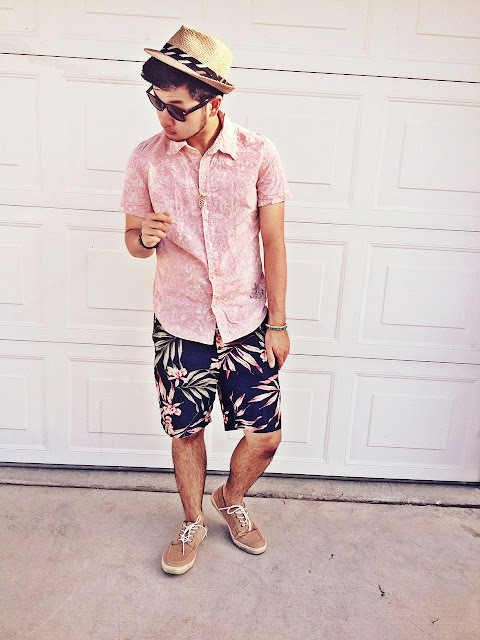 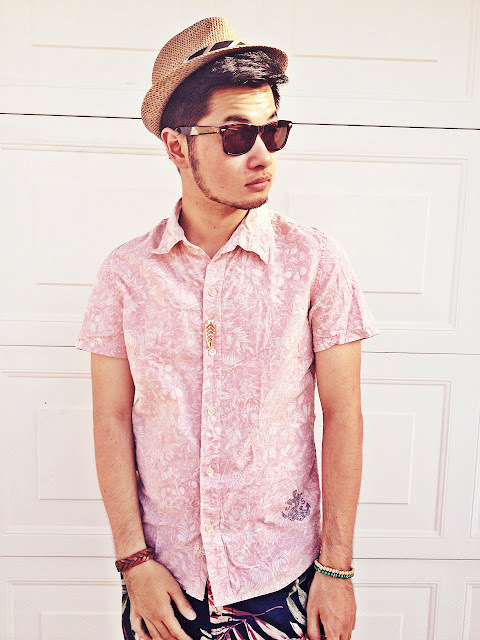 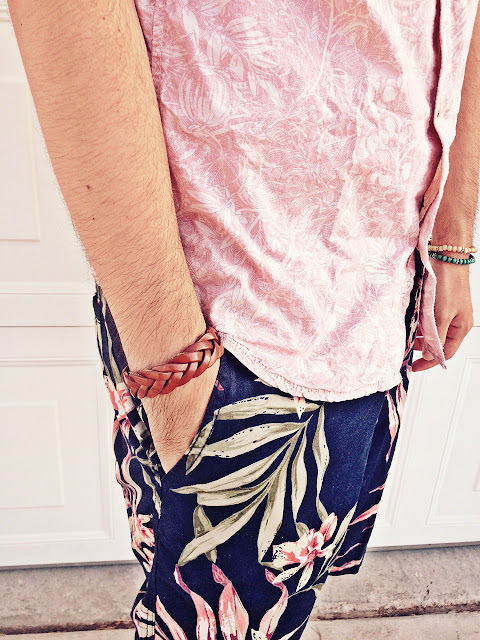 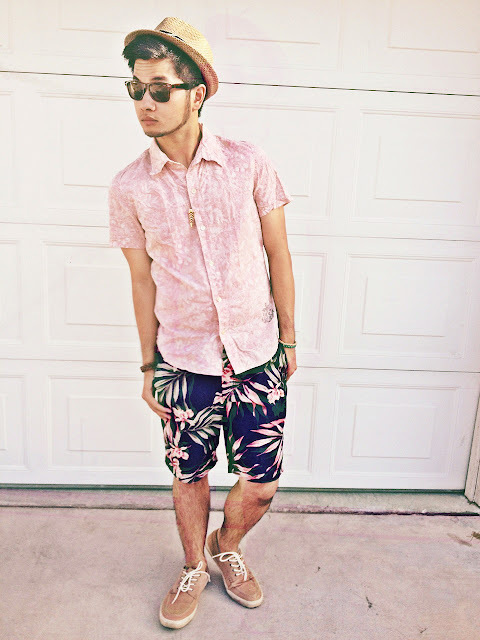 When I found this pink floral button up shirt at Burlington, these shorts instantly popped into my head. At first I was a bit concerned that the prints would clash, but thankfully that didn't happen. 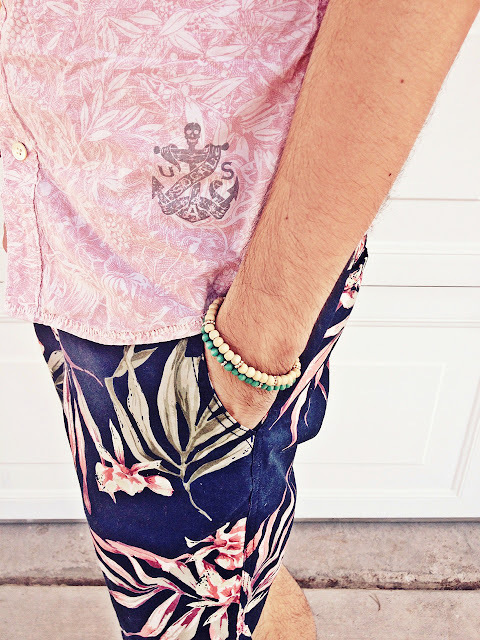 I know for a fact it can get tricky, but once you find prints that work together, they just work there's nothing more to it.